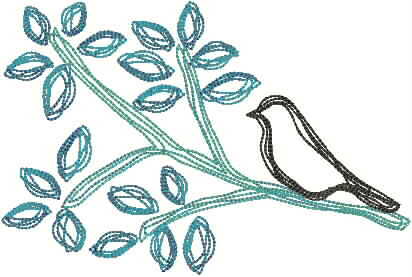 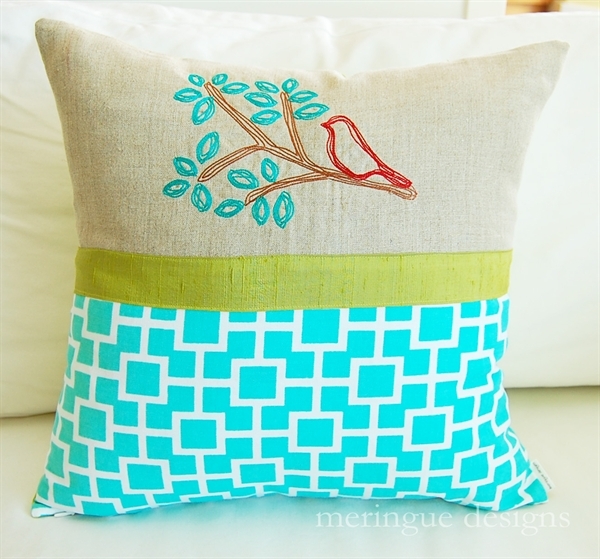 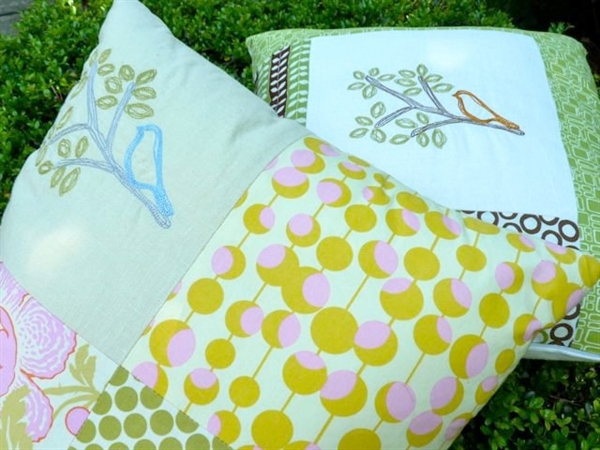 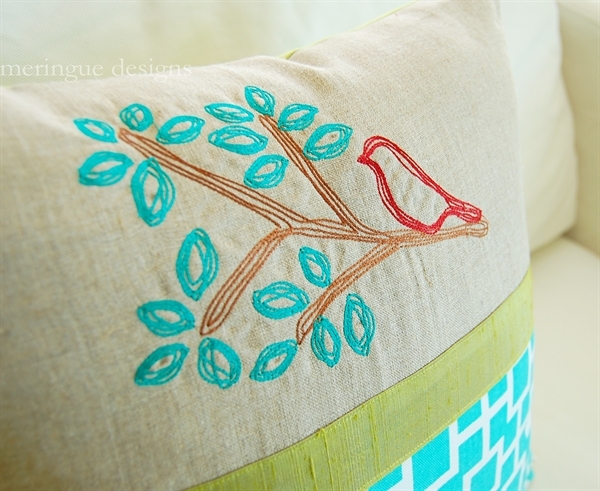 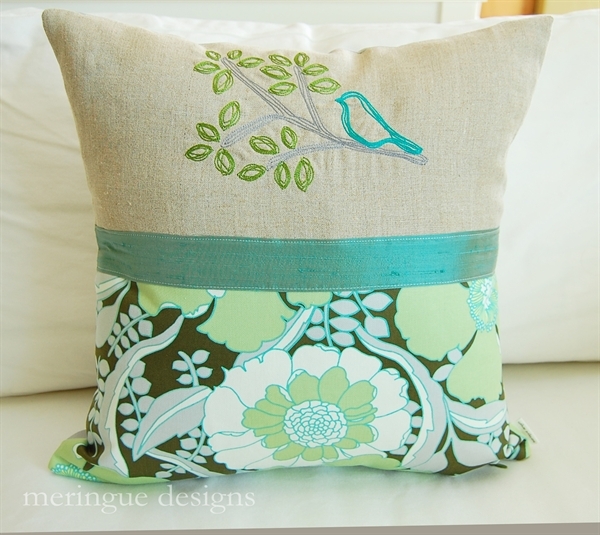 My most popular design "bird on branch" is now available in an abstract scribbled design. 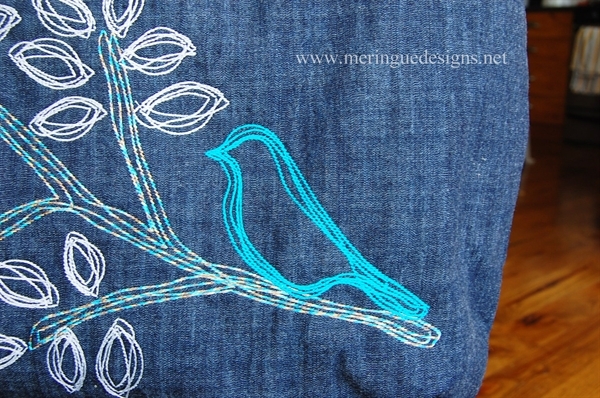 I love this stitched out on denim with variegated threads. 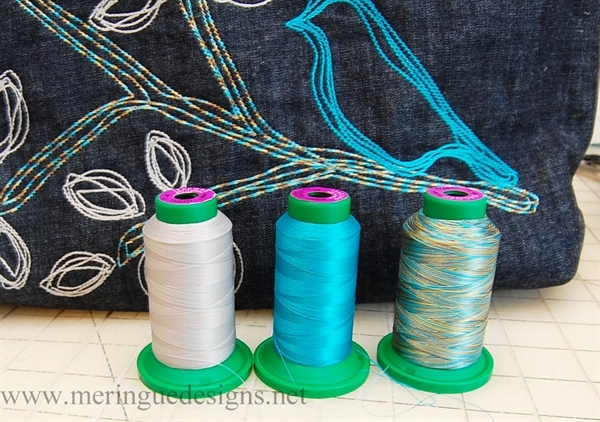 A jumbo size is also included for those of you with a super jumbo hoop. 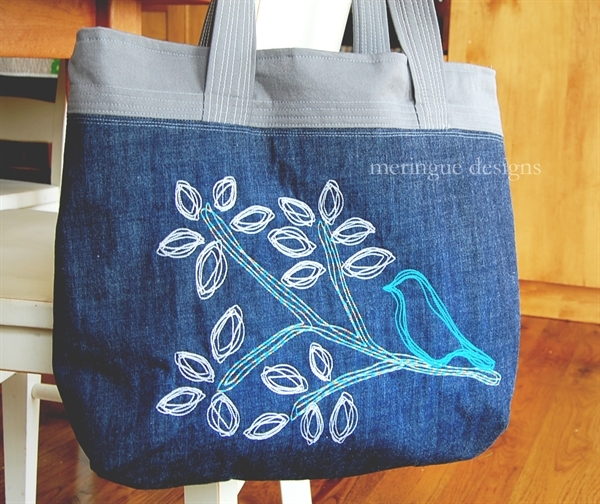 Denim purse was stitched with the 8x12 size.